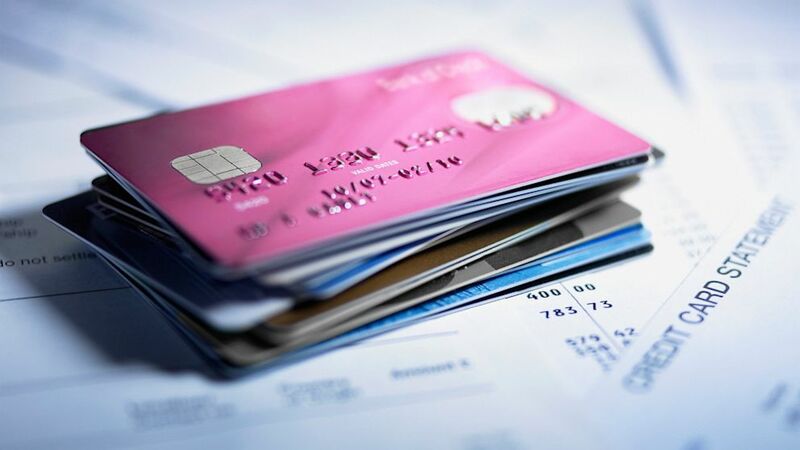 What to do when consolidating your debt. camera (Getty Images) Things to consider when consolidating your debt. intro: Are you trying to figure out how to consolidate your debt? One of our readers, Ricky, wrote on the Credit.com blog that he is "trying to consolidate bills since divorce to get back on track." I have too much credit card debt with high interest. I applied for a loan to consolidate all into one payment, I didn't get it because of something on my credit report. My payments are always on time by using auto payments. Sears raised the interest to 16.24 percent, Chase raised theirs to 29.99 percent and there is no talking them down either. I plan not to use either of the cards again now or after they are paid off. How can they charge such high interest on credit cards when the savings account is paying 1.25 percent? Once you've decided to consolidate your debt, there are several important steps you need to take so that it's ultimately beneficial for you. You can get your credit reports from each of the three major credit reporting agencies for free once a year at AnnualCreditReport.com. It's a good idea to review them so you don't end up in the situation Norma found herself in, getting denied due to a mistake or negative items you weren't aware of on your credit reports. Your credit report should also list most, if not all, of your debts, which will help you with the second step. You can check your credit score for free using Credit.com's Credit Report Card. It will show you what factors in your credit are strong and what may need some work. You can also find out whether your credit is excellent, good, or not so hot. Make a list of the balances you owe on each of the cards or loans you want to consolidate, the interest rates and the monthly payments. This will help you identify the debts that are most important for you to consolidate. For example, in Norma's case, while both of her interest rates are high, she should try to consolidate the balance at 29.99 percent first, since it is so high. You may be able to consolidate with a loan from your local bank or credit union, an online lender that offers personal loans, or by transferring a balance from a high-rate credit card to a low-rate one. If you get a consolidation loan online, be sure to deal with reputable lenders as there are scammers who will take the information consumers submit with applications and use it fraudulently. Before you apply, try to find out if the lender can provide you any information about its credit requirements. Some lenders, for example, may require a minimum credit score or won't extend credit to those with bankruptcies listed on their credit reports. Once you've narrowed down the field of places to get a consolidation loan and learned as much as you can about their lending requirements, it's time to apply for a consolidation loan. In most cases, you can get an answer almost immediately. If that answer is "yes," you can move onto the next step. If the answer is "no," take a careful look at the reasons you were turned down. If you think those answers don't really apply, try calling the lender and ask to be reconsidered for the account. If you are turned down due to the debt you are carrying, for example, but explain that you are going to use the new loan to consolidate that debt, you may have a shot at getting the loan. It doesn't hurt to ask! If you can't get approved for one of these loans after trying a couple of lenders, you may want to talk with a credit counseling agency. These agencies can often help clients lower their interest rates or payments through a Debt Management Plan (DMP). If you enroll in a DMP, you'll make one payment to the counseling agency which will then pay all your participating creditors, so even though it's not technically a consolidation loan, it feels like one. If you are approved for a consolidation loan, you can then use that new loan to pay off other debts. If you don't get a new credit line large enough to consolidate all your debt, focus on paying off your higher rate loans or balances first. If you can add a little extra to your monthly payments, you'll be able to pay off your new loan faster. Even if you don't, you'll want to do your best to avoid the temptation of tapping the credit lines you have just paid off. After all, your goal with debt consolidation should be to dig out of debt -- not to dig the hole deeper!